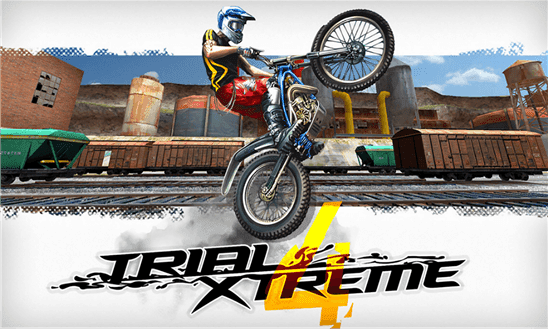 I have always been a fan of the Trial Xtreme series. I used to play Trial Xtreme 3 back when i had lumia 520 everyday. its an awesome adventure game. 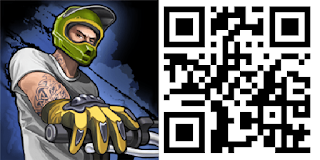 And now Trial Xtreme brings the fun to next level with new improved graphics and UI, with some more extreme adventures. The game brings the adventure to next level with 70 challenging levels in it. I played for like just 15 mins and now i want to play it all day long. The game also has an online duels support by which you can challenge riders from all around the world or just from your own country and get awesome prizes. You can also challenge the pre stored riders that come with the game too. You can buy costumes for your rider or change the rider, you buy upgrades to your bike or just an entirely new bike in the inbuilt store. One more thing is that the 3D graphics of the game felt really awesome while playing. First thing first you must see the trailer that the developers have released first before you think of downloading the game. Its awesome right? The game is a free 348MB download from store and yes it supports 512MB RAM devices. You can download the game by clicking here or by just scanning the QR-Code given below.